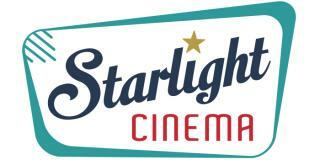 Starlight Cinema is made possible by so many people including event planners, volunteers, and of course our sponsors. We welcome your feedback, reviews, and questions, so please let us know what you’re thinking. If you would like to become a sponsor. Email Us!